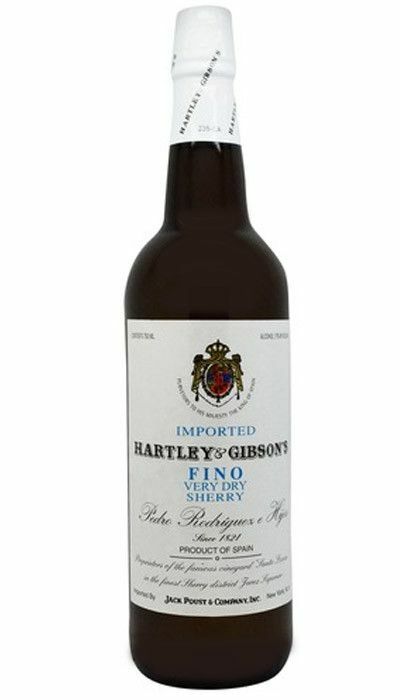 An elegant sherry made from "Palomino grapes" and preserved by the film forming yeast Flor. Pale straw color, very dry, light, and very elegant. 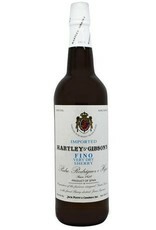 This sherry is ready to be enjoyed now and will not benefit from further aging. Serve chilled. Very pale/ecru/oyster appearance. ; impeccably pure. Initial whiffs encounter lovely, dry scents of banana, additional time in the glass brings out more of the banana element as the parchment fades. Entry is tart and crisp; mid-palate an almond-reminiscent bouquet; delicate and light, but fully satisfying.